Have you just bought a 3D TV or do you need the ultimate in a high speed, high compatibility HDMI cable? 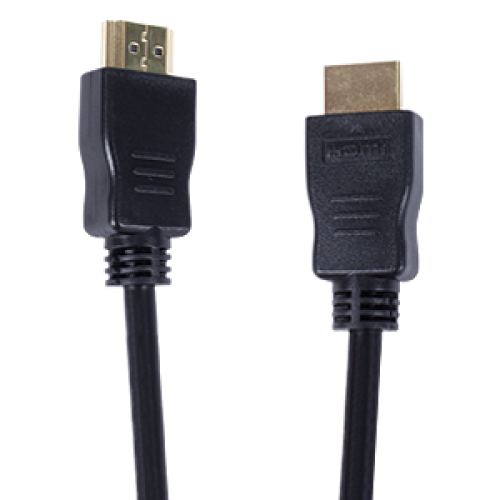 Well our new HDMI connect High Speed with Ethernet (version 2.0 compliant) cable will suit your needs. It is shielded from interference by layers of aluminium, mylar, and copper foil. The external jacket is constructed of flexible PVC with a nylon braiding. We're so confident that our HDMI Connect cables will provide a lifetime of service that we offer a lifetime replacement warranty.